An utterly devastating raw, poignant and honest story of life, love, healing, and redemption. 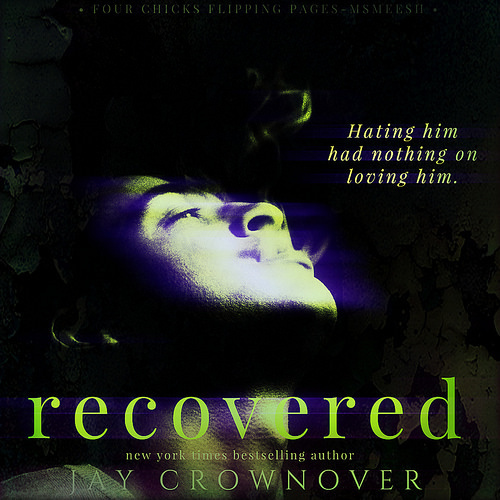 Jay Crownover completely blew me away with Recovered as this book was so real and emotional that it pulled the heartstrings right from the start. Addiction. It is a stigma that society will always label an individual. It’s sad but true. As a society, we often judge hard or brush aside a person suffering and struggling with addiction. And so in Recovered, Crownover showcases the bond and pull of two individuals whose life were to collide once again. Cable is the rich boy who had everyone wrapped around his fingers. He lived the life that everyone envied. He was popular, rich, and could get away with anything. Everyone practically bowed down to him. Except one. Affton is the girl that stayed in the shadows. She knew what it was like to live with an addiction. She first hand experienced the loss of losing her mom to drug addiction. And so when she sees Cable, she recognized the signs. So can Affton save Cable from his self destruction? Honestly, this book is a must read. It was so intense and raw that it cut you to the core. It made you bleed for these characters that there are so much more behind the facade they portrayed. 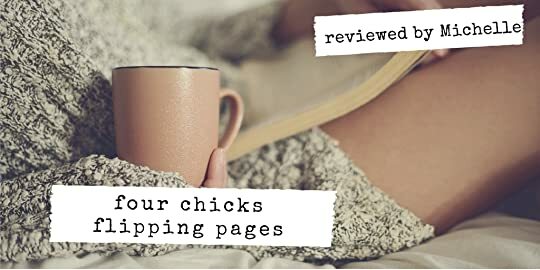 We have always been told to never judge a book by its cover and in this case, Crownover allows her readers to peel the layers of both Cable and Affton and see that people who live in glass houses, shouldn’t throw stones. We all have our problems and for some, their problems runs deep with addiction. And so if you are looking for a book that doesn’t sugarcoat anything but tells a raw, honest, harsh, intense and soul-searching perspective on the road of recovery then this book is for you. Hands down one of my favorite reads written by Jay Crownover.